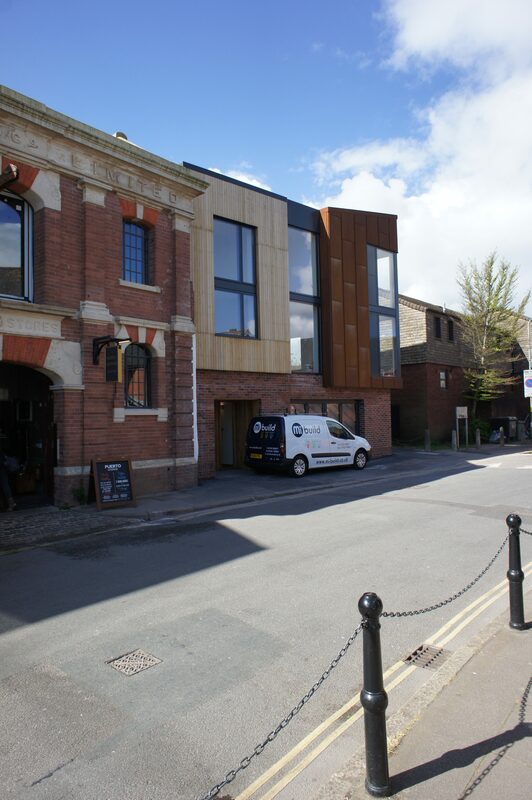 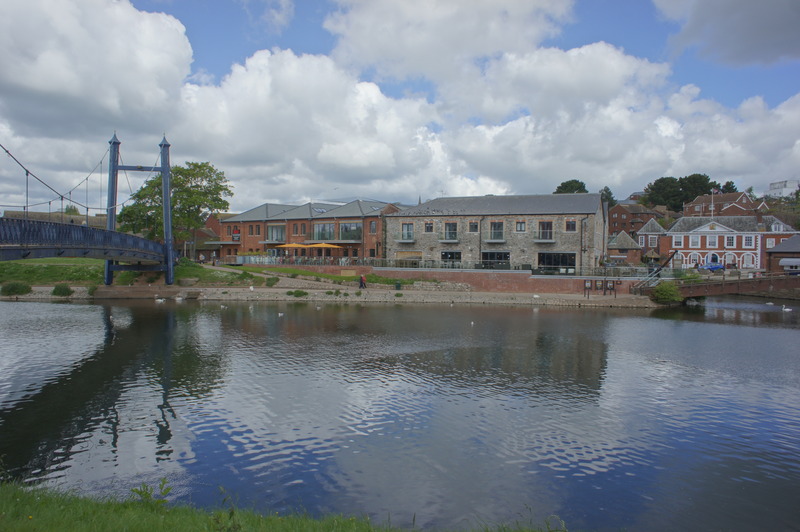 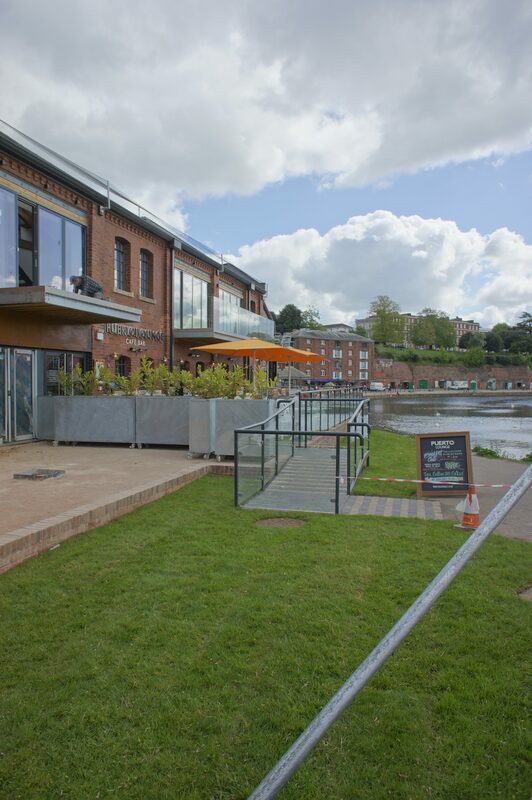 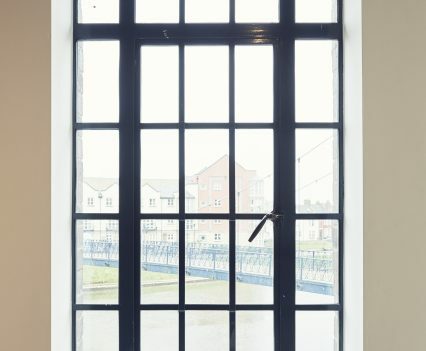 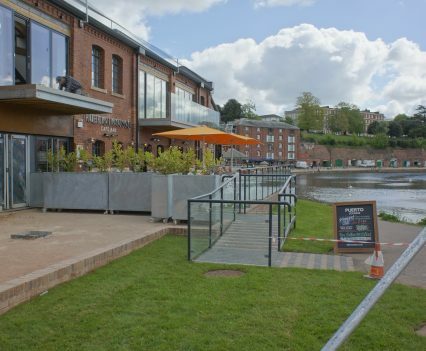 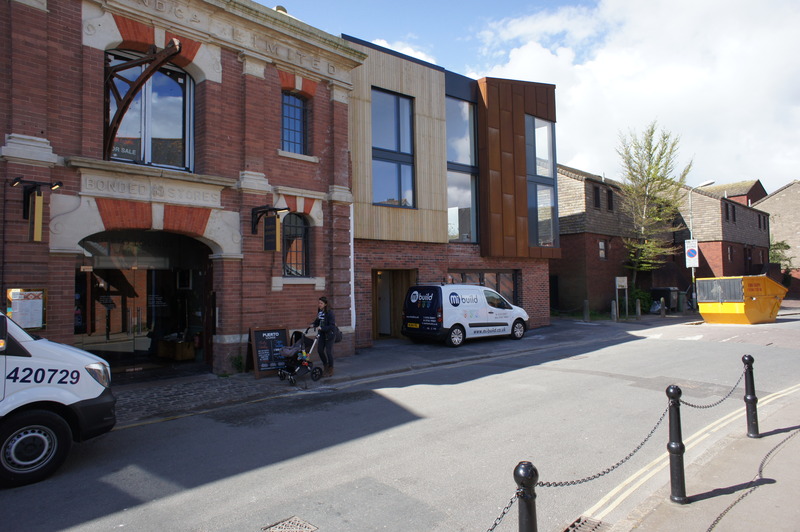 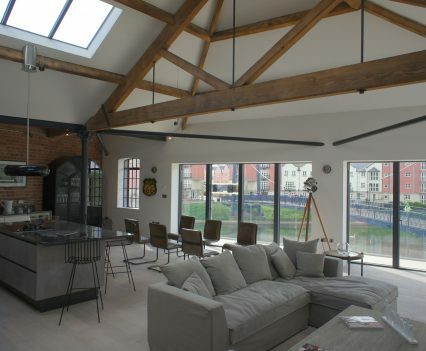 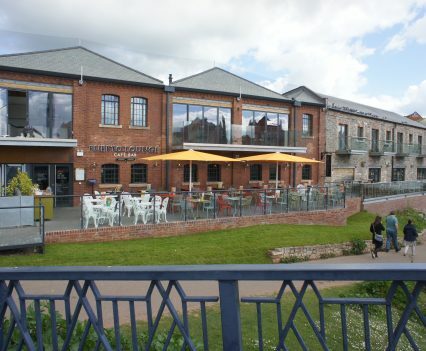 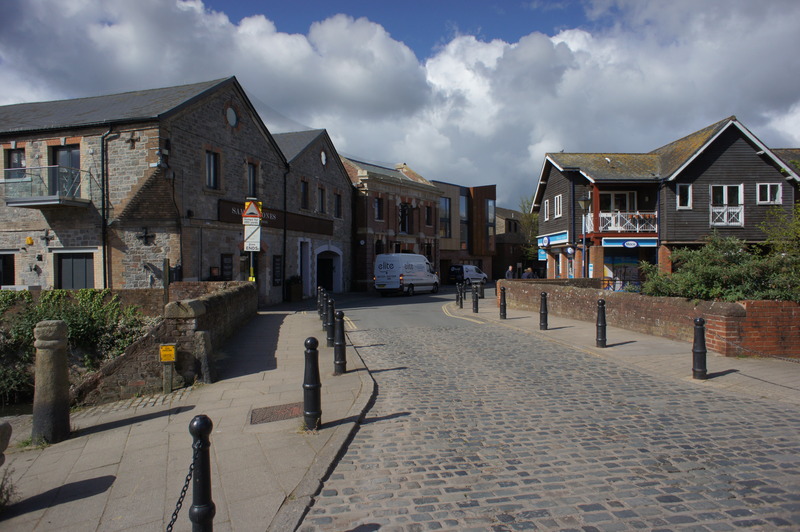 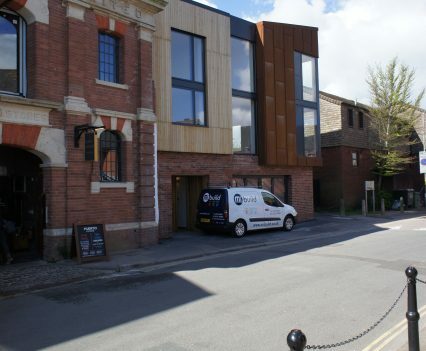 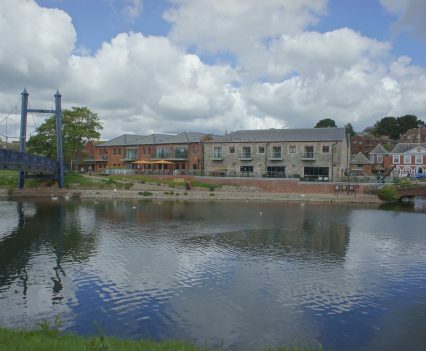 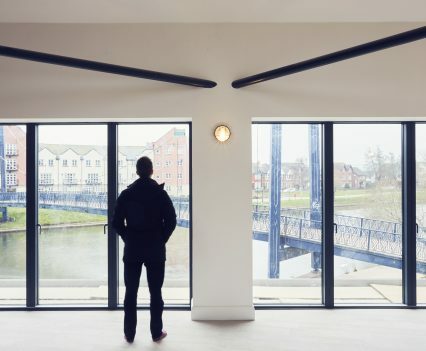 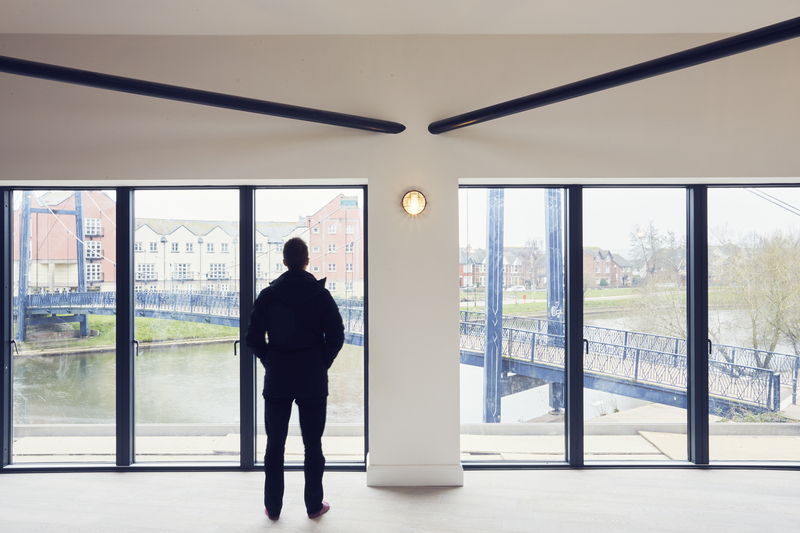 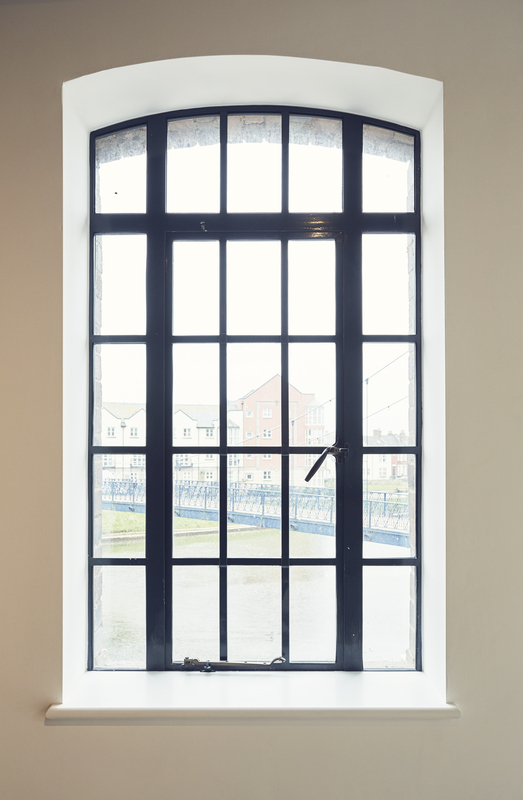 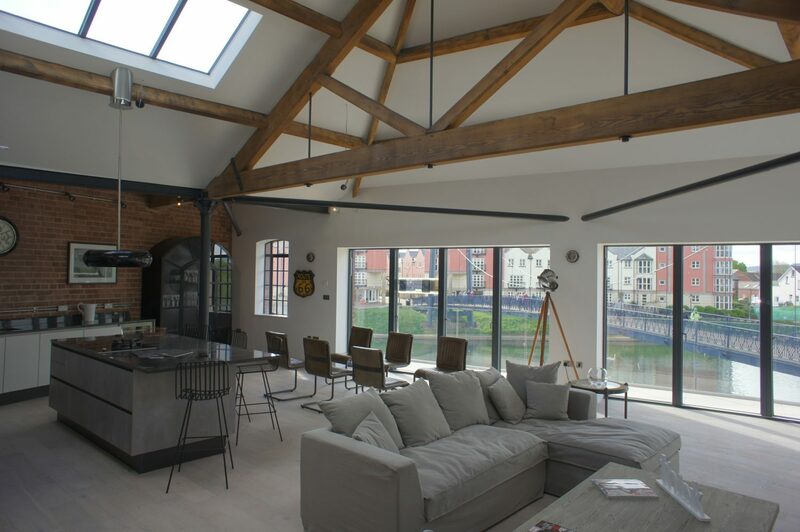 The refurbishment has revitalised this area of Exeter Quay with the provision of popular restaurants and cafes on the waterside. 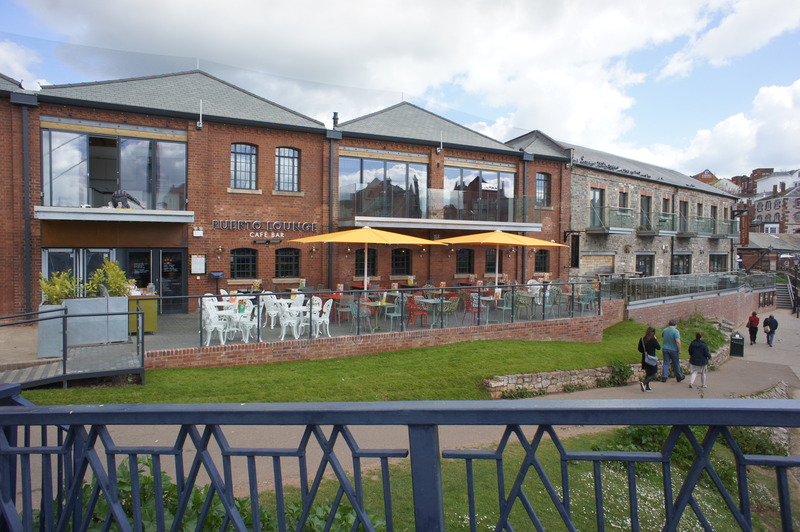 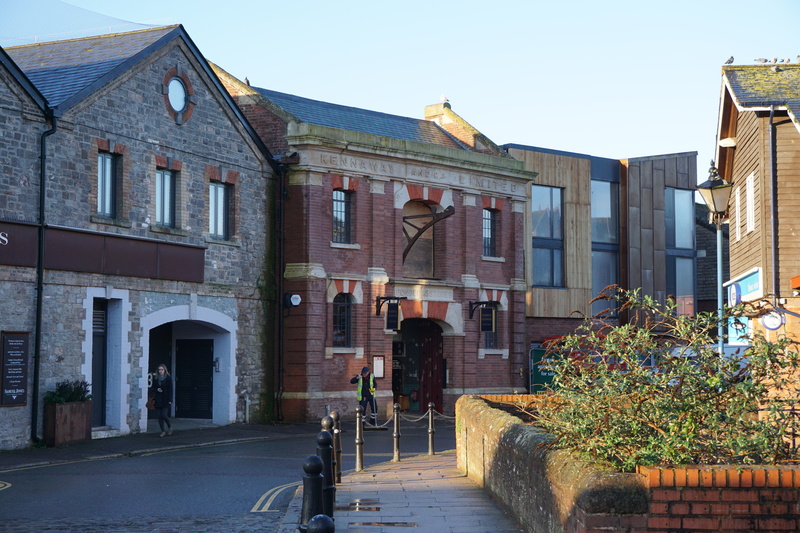 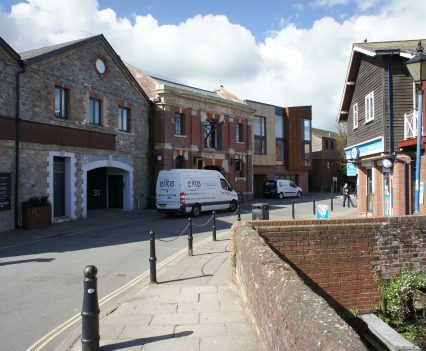 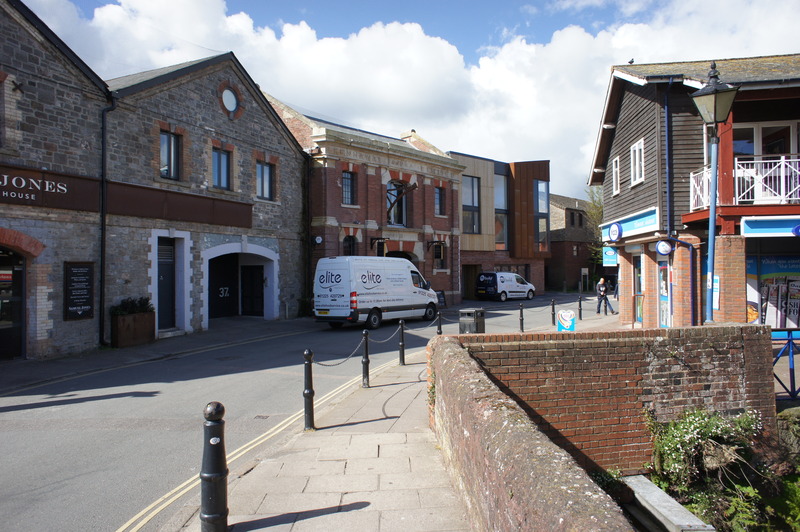 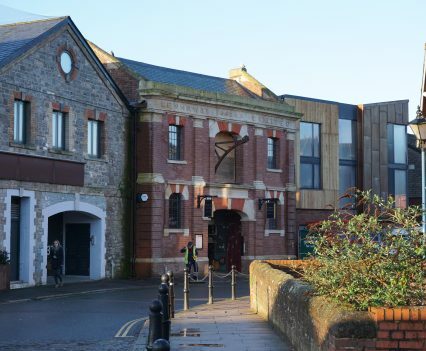 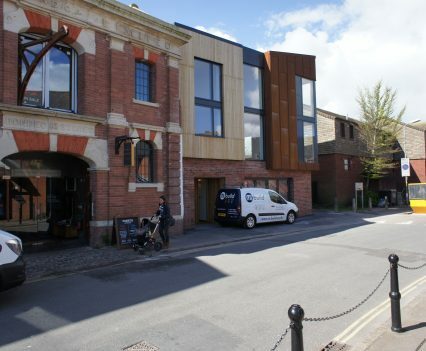 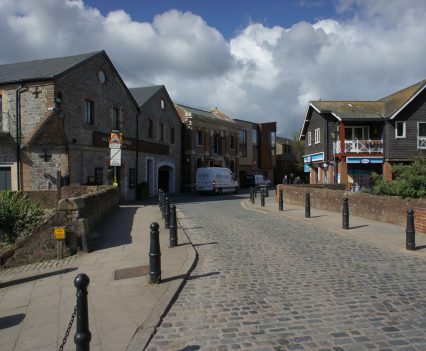 The Kennaway Stores building on Commercial Road at Exeter Quay had been unoccupied for a number of months having previously gone through many unsuccessful uses from restaurants and gyms to bike shops and night clubs. 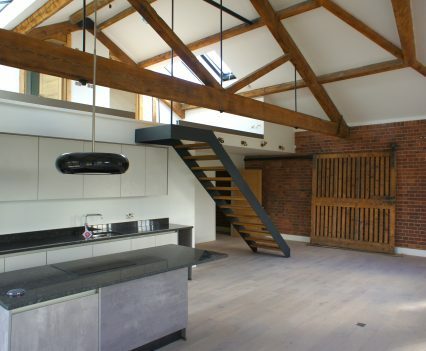 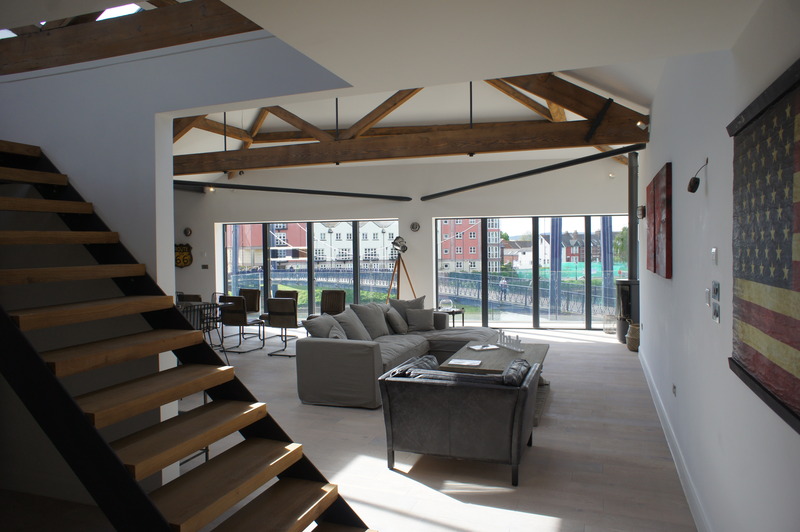 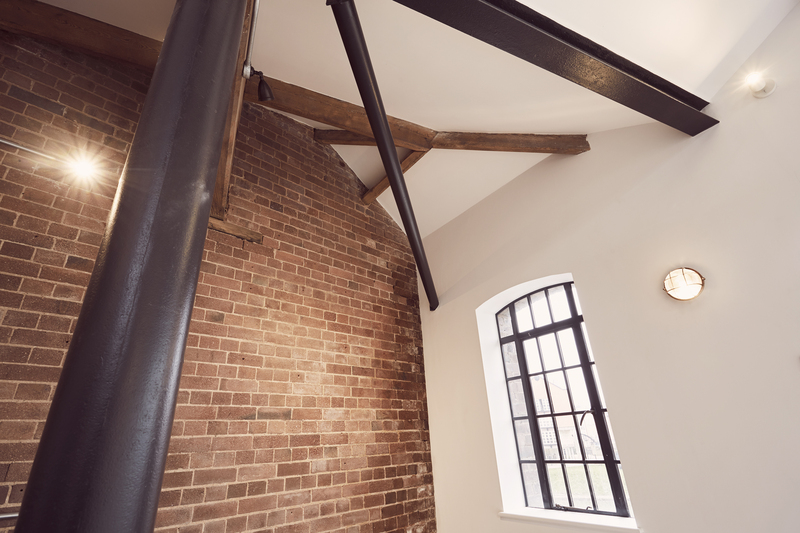 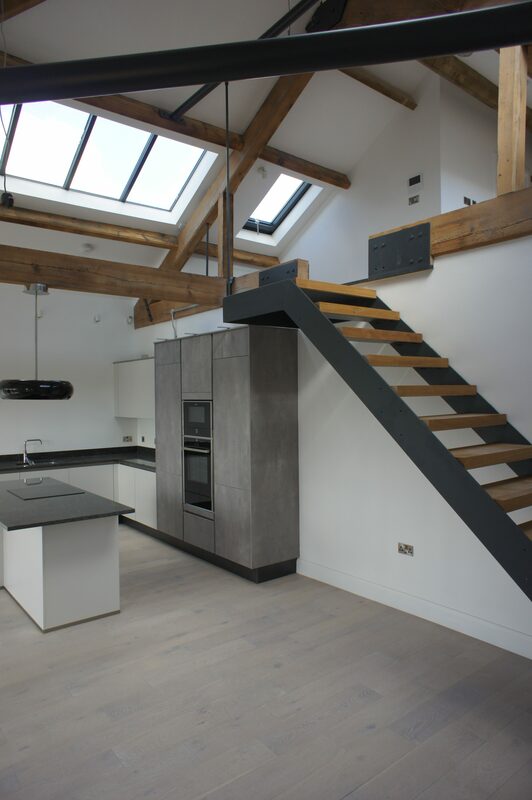 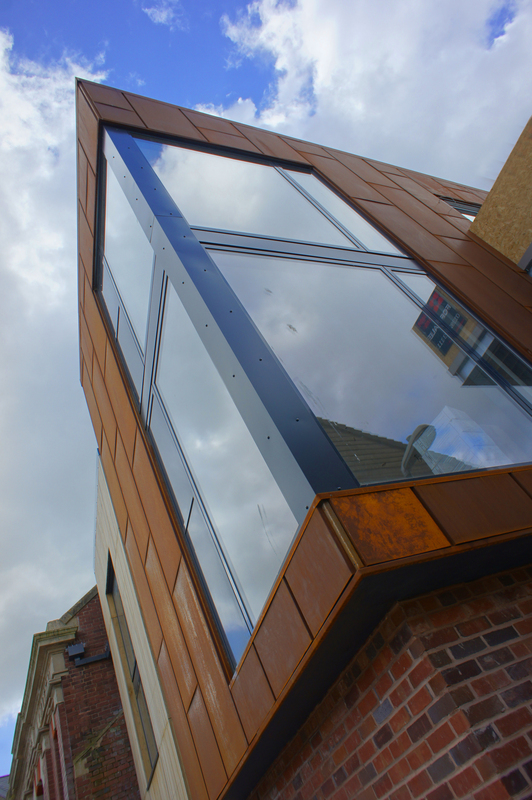 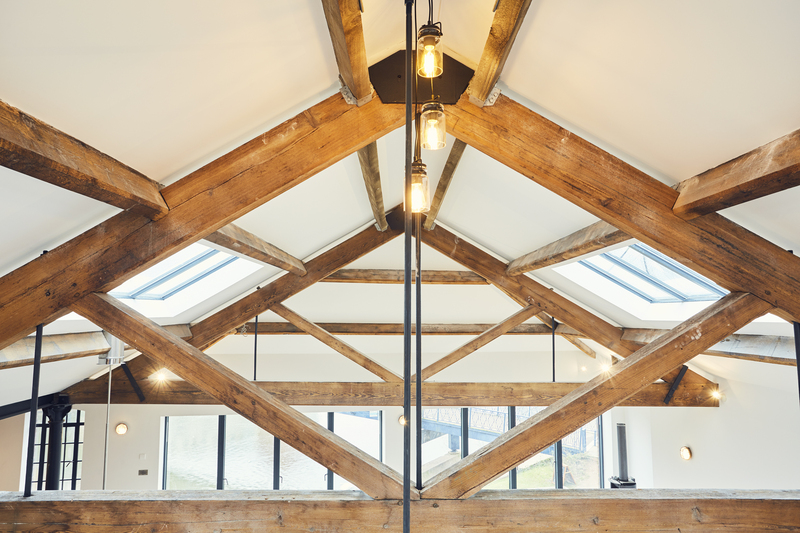 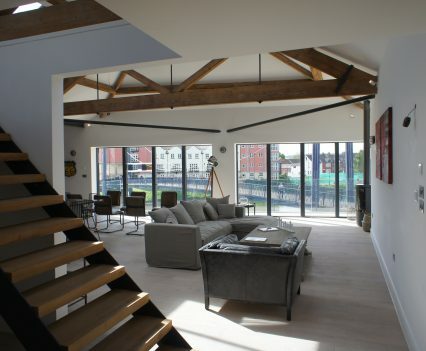 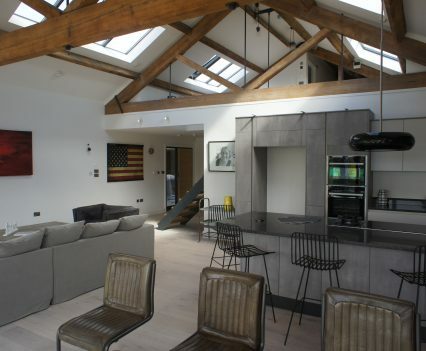 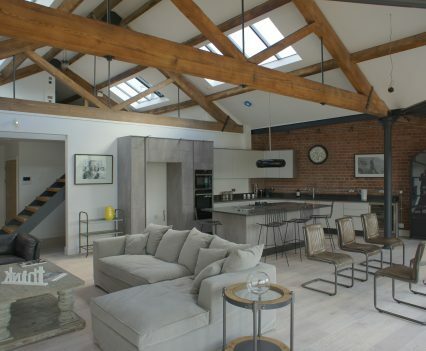 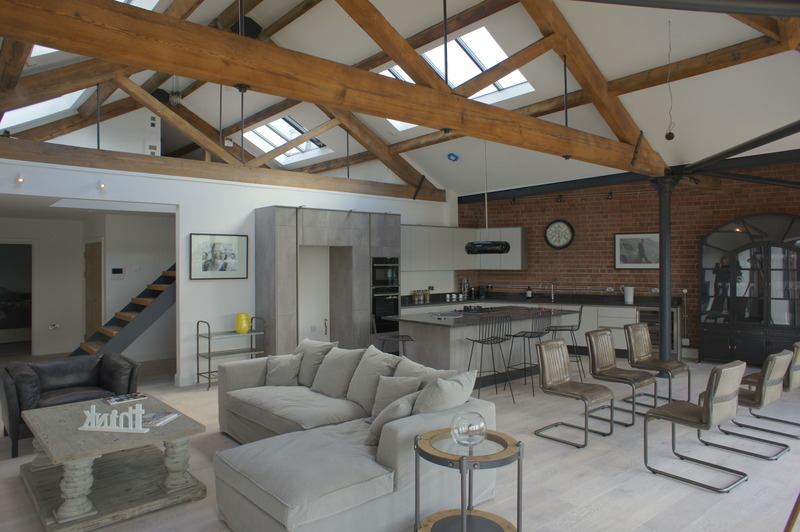 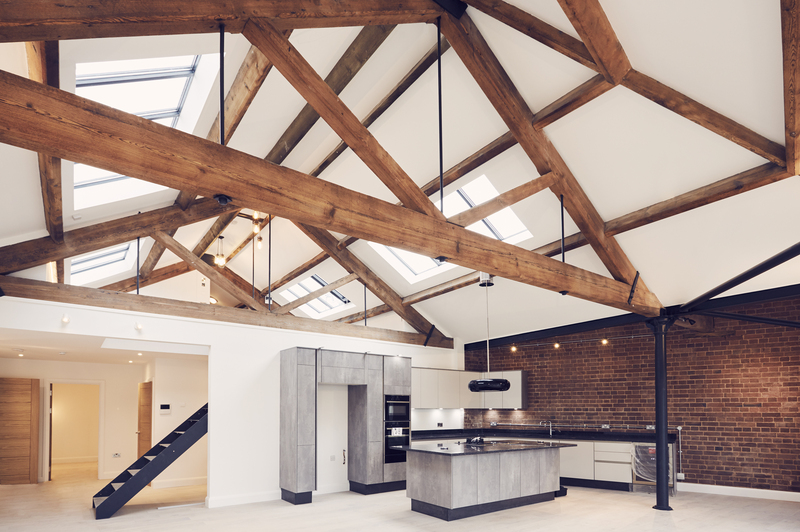 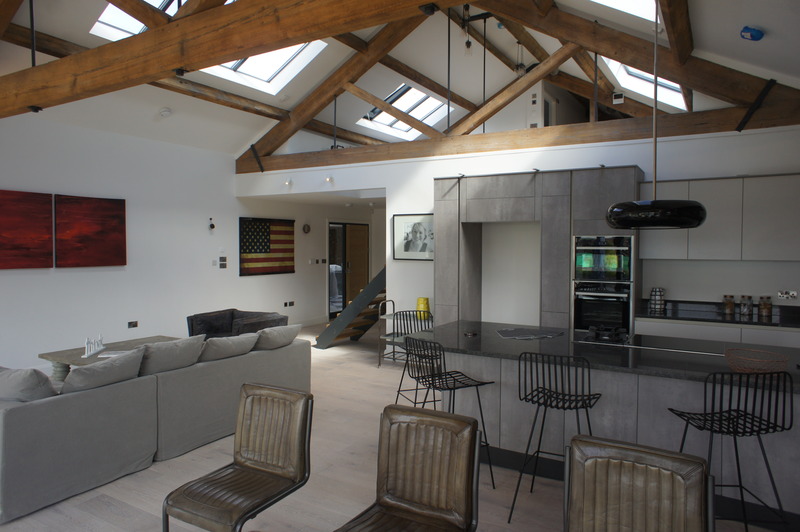 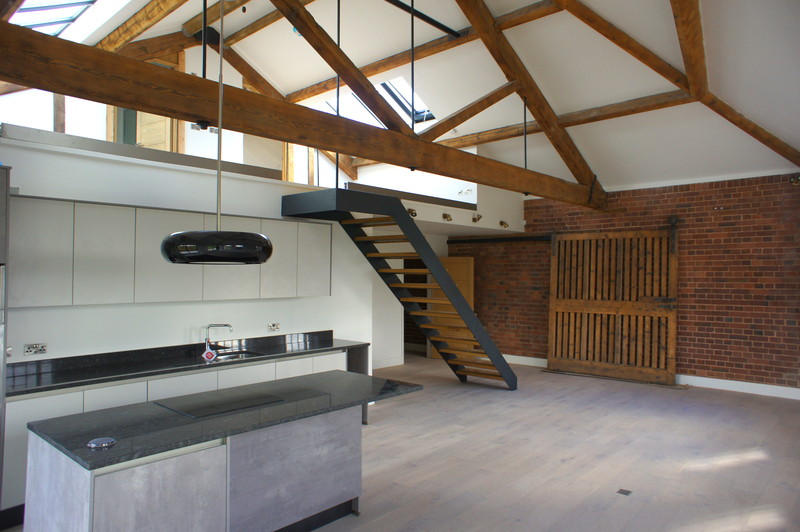 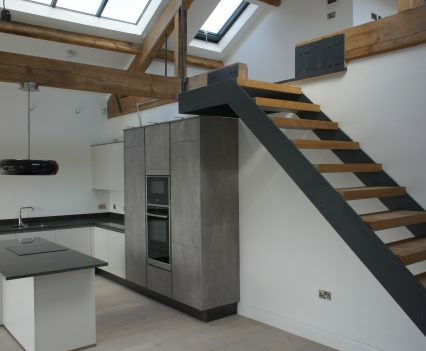 Hilton Barnfield Architects have converted the property into seven luxury first floor apartments with three commercial units at ground floor. 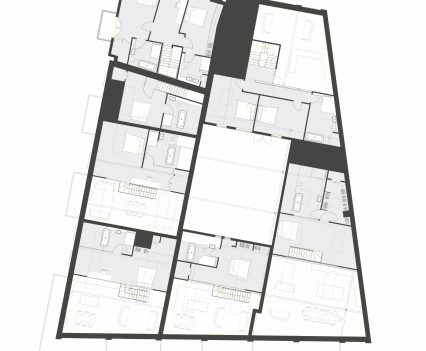 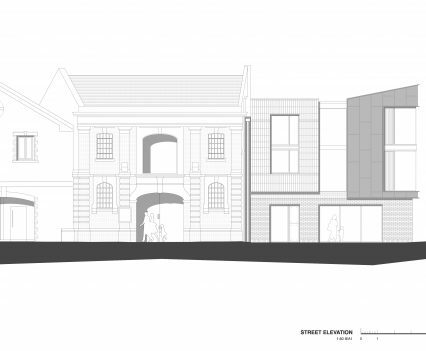 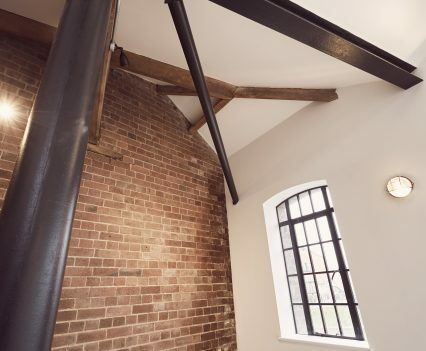 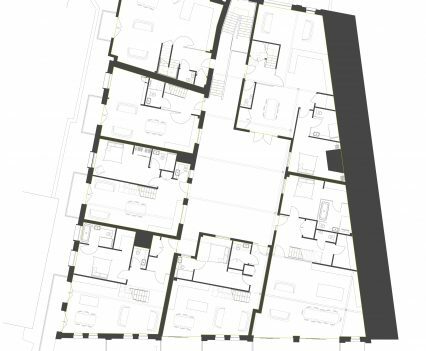 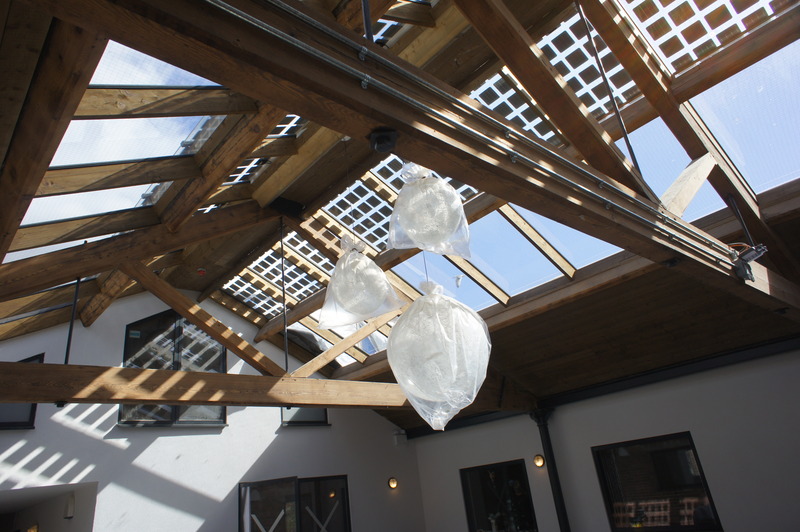 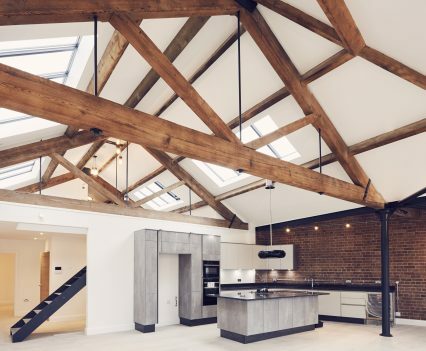 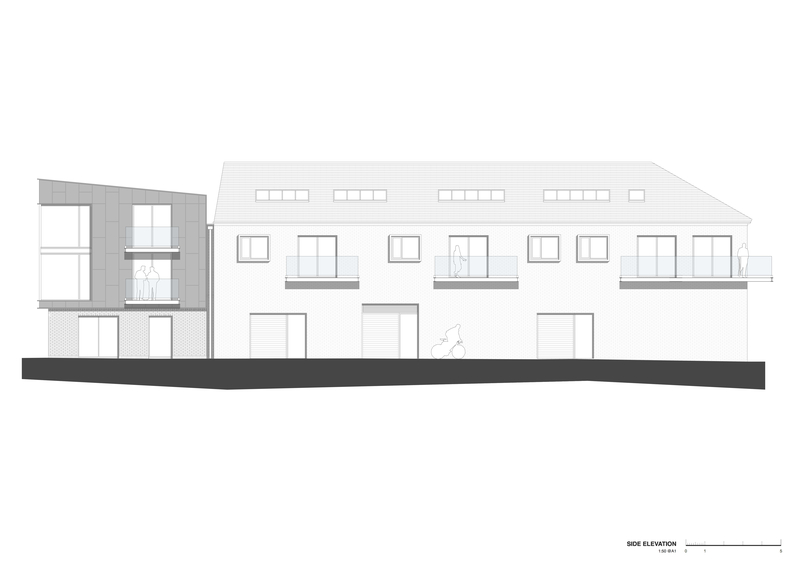 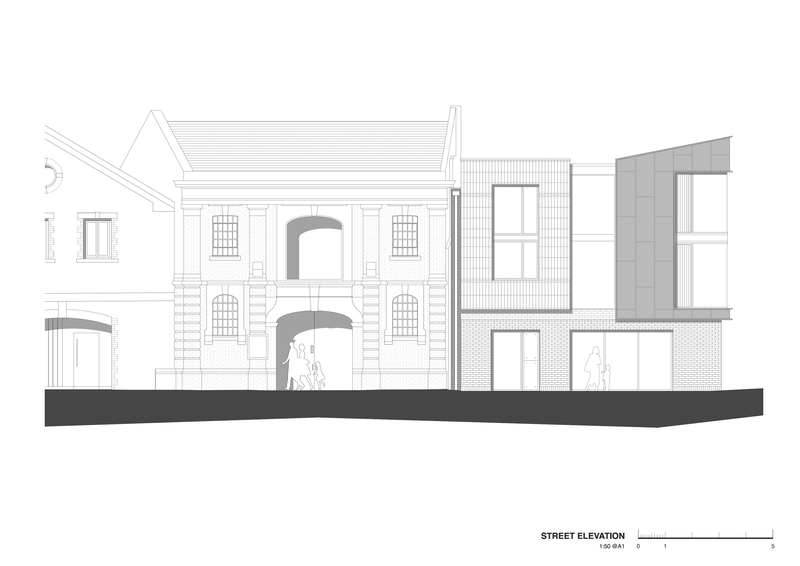 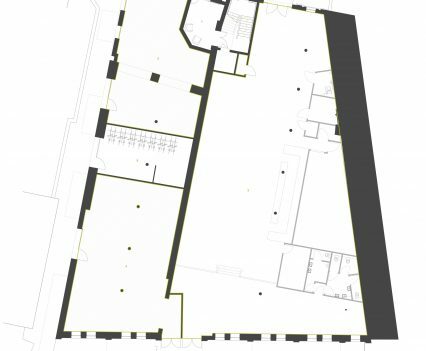 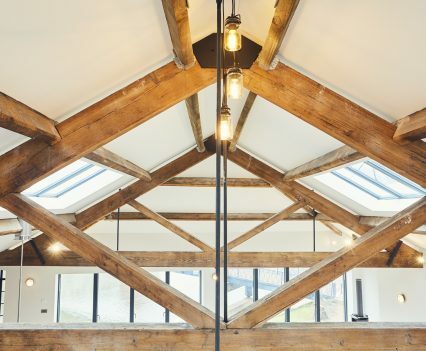 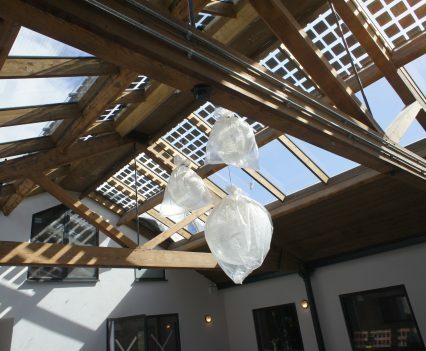 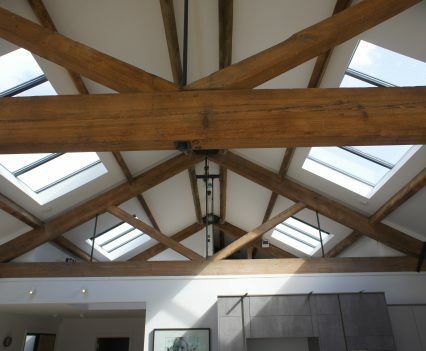 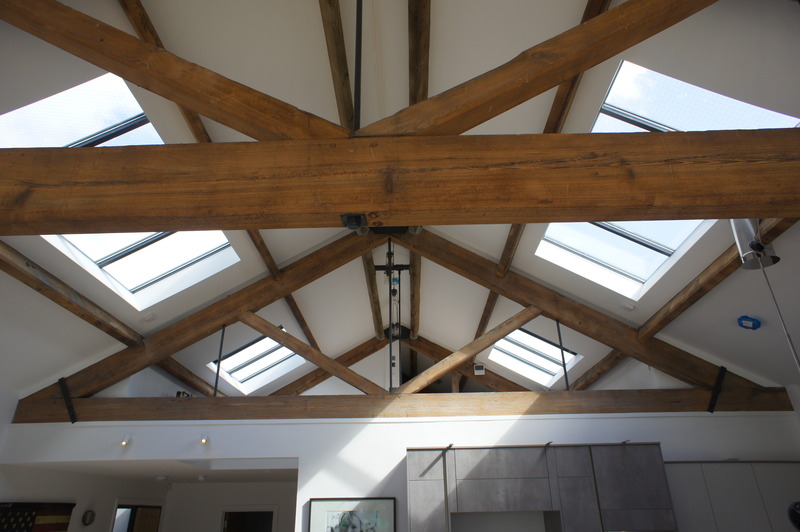 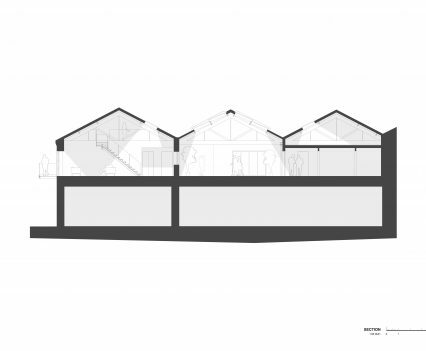 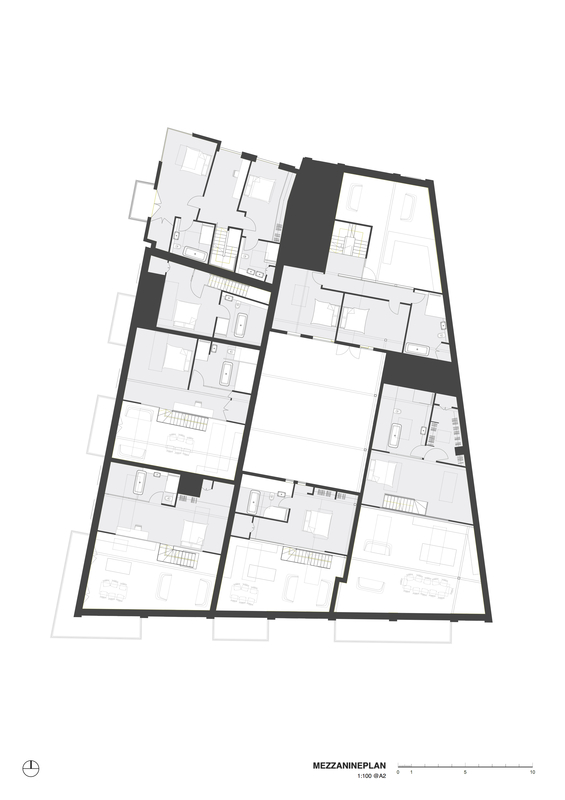 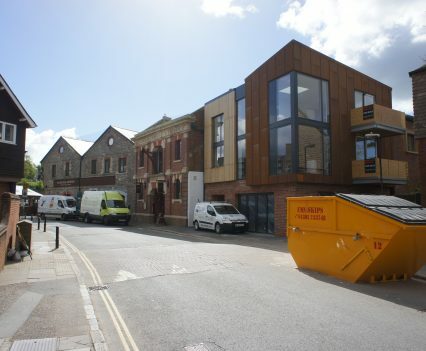 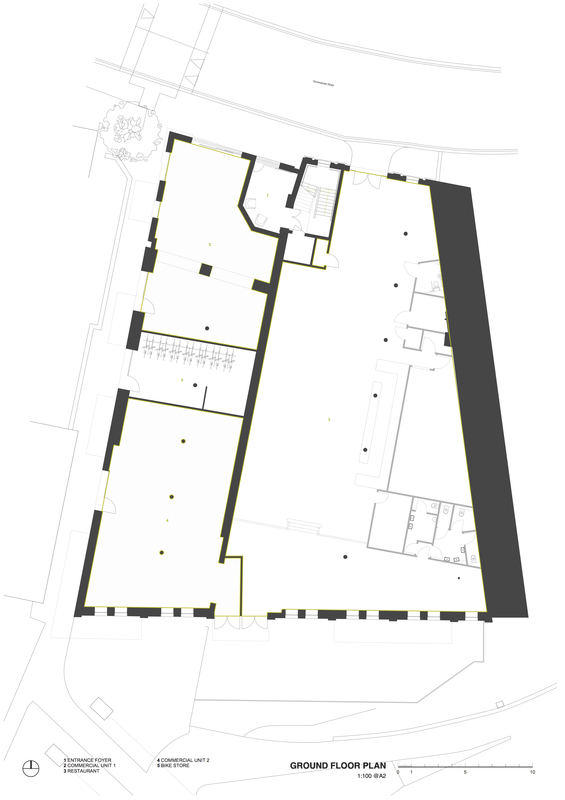 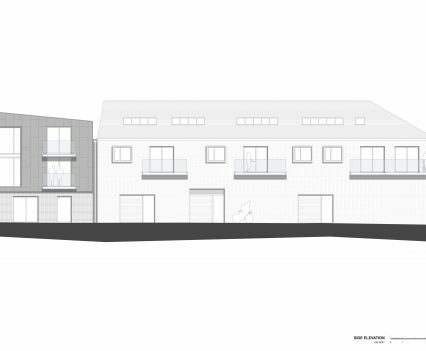 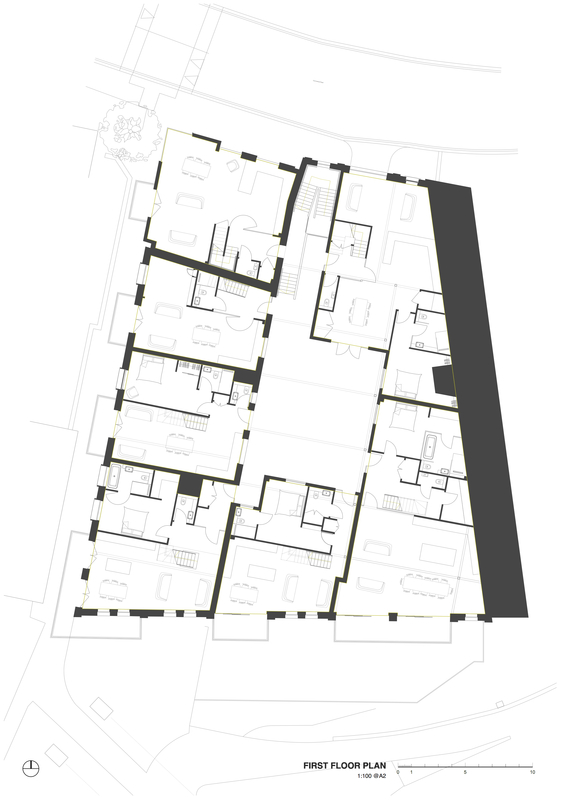 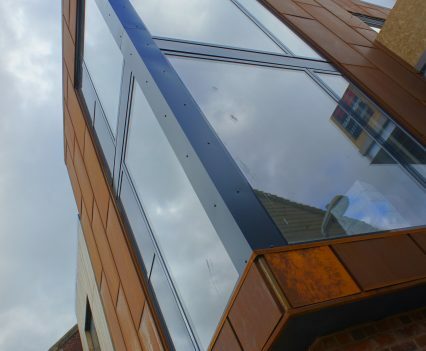 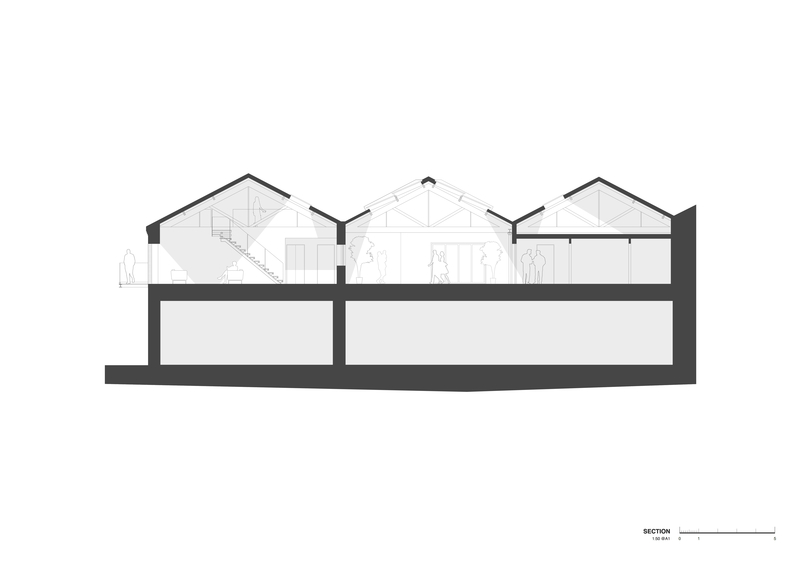 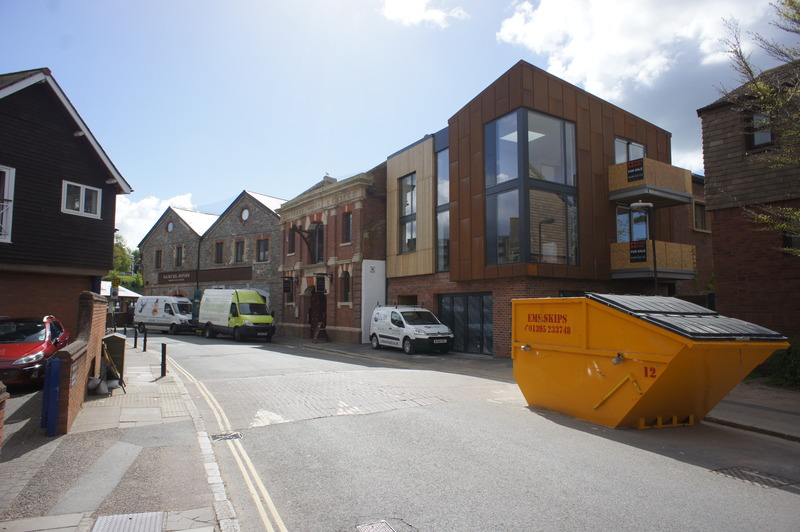 The work included refurbishment of the existing Grade II listed building as well as the design of a large three storey extension on a prominent corner plot on Commercial Road.